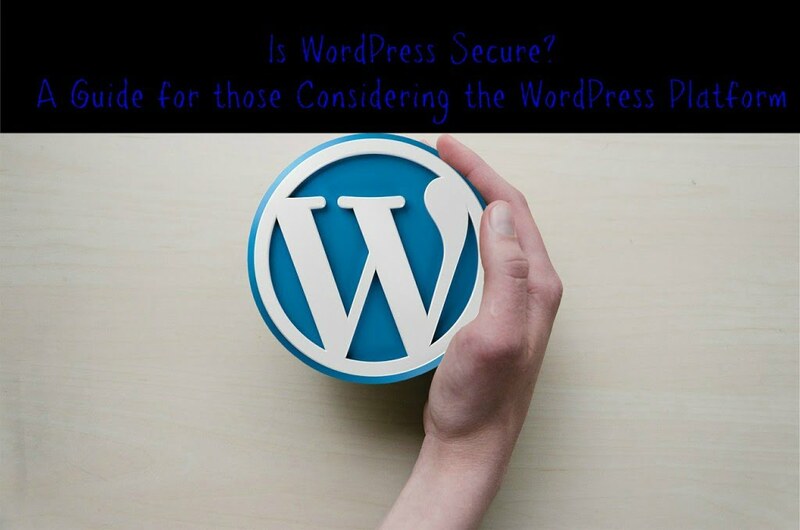 WordPress security is a big issue and you need to know that the platform you are using is safe. We are going to show you the full readout when it comes to how safe this platform really is. In early 2013, we saw a global brute-force attack hit WordPress all over the world. Botnets carried out the attacks. These infected computer networks were all set to attack vulnerable websites at the same time. Hackers were able to get more than 162,000 legitimate WordPress-powered websites to mount a distributed-denial-of-service attack against another website. This news likely already has you heading for the hills. Two major attacks in two years may make you believe that this is a platform you should stay away from. In this section, we are going to demonstrate why WordPress is actually the best platform you could use. WordPress has a comparatively low number of attacks when compared to other platforms. No platform can 100% protect websites. It’s simply impossible. Some people say that WordPress’s open source position makes it open to threats. WordPress, Drupal, and Joomla are all free to use and anyone can use the underlying software code. The argument is that hackers can study this code and learn where the vulnerabilities are. To put it simply, this isn’t a problem. WordPress evolves at a far faster rate than hackers can handle. That’s what makes it secure. 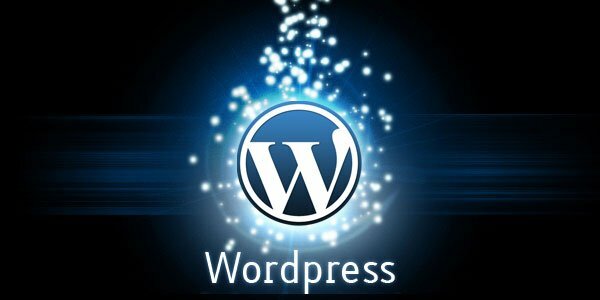 WordPress is superior to most proprietary platforms because it has a team of thousands who are constantly on the clock finding bugs and fixing them. Compare this with a small in-house team where resources aren’t infinite. Companies like this simply can’t compete with the WordPress system. See Also: What can you do with WordPress? According to diagrams and images shown by the National Vulnerability Database, there’s research that proves WordPress is safer than other open source platforms, such as Drupal and Joomla. Research also shows that because WordPress is regularly updated and simple to use its exposure to risk is therefore lower. More people equal more natural security. This is what so many people struggle to deal with. A hack attack is often the fault of the website owner. The WordPress CMS can only do so much. For example, if a hacker steals your password there is nothing the platform can do to stop the person from getting in. It’s no more the fault of your front door for theft if a thief manages to steal your keys. No platform is 100% safe from security threats. You have to keep your software updated to the minute. Only WordPress can do this. It doesn’t account for users not doing their part to enhance security. You can’t constantly monitor your platform without a 24-hour team, which is incredibly expensive. Rest assured that all your websites are in KnownHosts capable hands when you choose their reseller cloud hosting. The research is clear. WordPress security is the highest level of security you can have without becoming a government agency. You won’t find better anywhere else, but the safety of your site largely relies on you the user. It may be annoying to have to update your WordPress platform so often, but it’s essential. It’s updated so regularly to outsmart the hackers, who would then have to begin their efforts all over again. Find the right host. Your web host is responsible for the FTP route into your website. If this isn’t covered, a hacker can bypass the WordPress platform and break into your website. You may even want to initiate a security audit. The bottom line is that WordPress is a superior option for websites. Many top companies use it, and it’s among the most secure platforms on the web. See what it has to offer today!